Welcome and thank you for choosing NobleCare Dental, your dentist in Rochester Hills! There are very few things more important in life than your well-being and that of your family. That is why we consider it a privilege when you choose to entrust our office with the health of your family’s smiles. 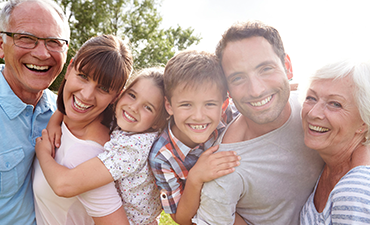 At NobleCare Dental we offer an extensive range of dental services designed to meet the needs of every member of your family. 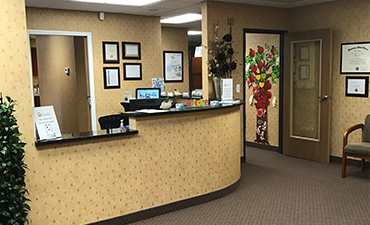 Building healthy and beautiful smiles, while providing experienced, compassionate, and personalized care are the cornerstones of our practice and the reason why so many patients turn to Dr. Raya Flayeh as their dentist in Rochester Hills. Our state-of-the-art office is equipped with the latest advances in dental technology and offers the most innovative leading edge treatment options so that we can provide you with the highest quality of care. Our team will do their utmost to ensure that your experience with us is as comfortable as possible. At NobleCare Dental you and your family will receive expert dental services in an office that is attentive to your every need and concern. 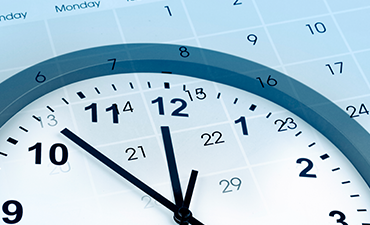 We understand that getting dental care can have financial considerations. That is why we work with many insurance plans, accept credit cards, and offer flexible financing options. We encourage you to browse through our website for more information and to contact us with any additional questions or to schedule an appointment to begin treatment.